The MS Society SA/NT’s Westpac City-Bay fundraising team, Team MS is off to a roaring start with our team, and our total money raised, growing every day. 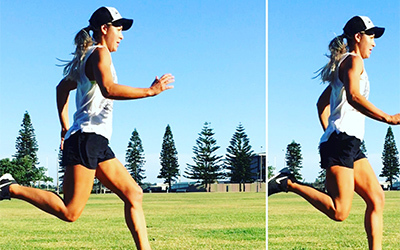 One of our top fundraisers, Jenna has been clocking hours of training time in the lead up to the 12km run on Sunday 16 September. ​Multiple Solutions reaching more job seekers across Adelaide! 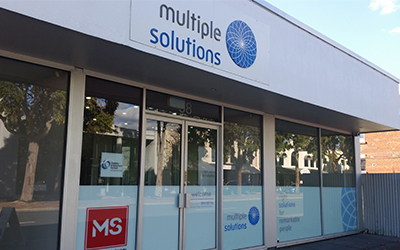 The Multiple Sclerosis Society SA/NT is pleased to announce we have expanded our employment services division, Multiple Solutions to reach more job seekers across Adelaide! You’ve registered for the Westpac City-Bay, and are keen to start raising money for Team MS! But where do you start? 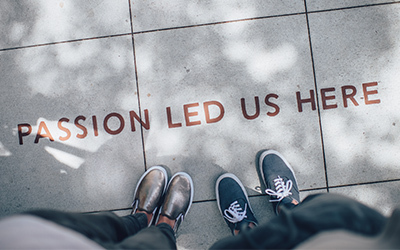 We’ve put together our six top tips to help get you started, and smash your fundraising goals. MS Assist celebrates five years! 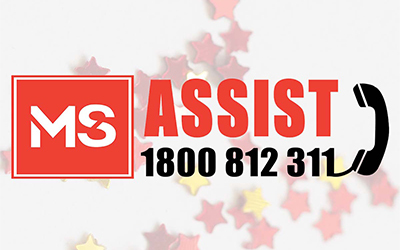 This week the MS Society SA/NT celebrates the fifth anniversary of our free call hotline and email service MS Assist! MS Assist has been providing people affected by MS with reassurance, guidance and information since its launch in 2012.